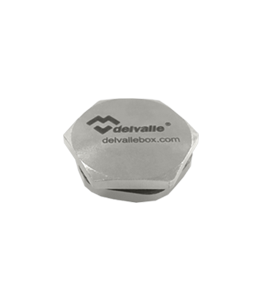 Delvalle series cable glands are used in hazardous, industrial and commercial applications throughout the world, engineering safety and productivity in the most severe environmental conditions. Our global offering provides a termination solution for virtually every cable type used in hazardous and industrial environments. 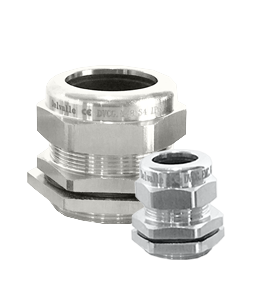 These cable glands are designed for strict adherence to global specifications meeting international codes and standards including CE, Nema, Atex, IECEx. 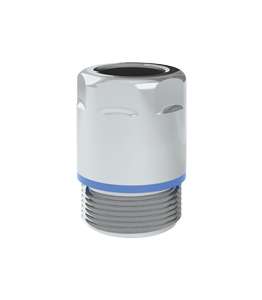 Our combined range offers high-specification protective cable glands suitable for specific harsh conditions, including high or extreme temperature ranges, oil exposure, UV exposure, food & beverage use or highly corrosive environments. Solutions are also readily available for a broad range of general purpose uses. Our global offering provides a termination solution for virtually every cable type used in hazardous and industrial environments. 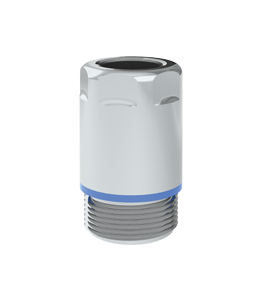 These cable glands are designed for strict adherence to global specifications meeting international codes and standards including CE, Nema, Atex, IECEx. 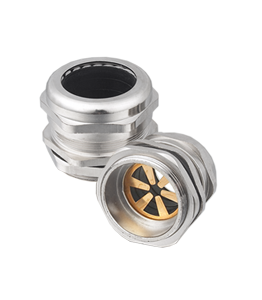 Delvalle combined range offers high-specification protective cable glands suitable for specific harsh conditions, including high or extreme temperature ranges, oil exposure, UV exposure, food & beverage use or highly corrosive environments. Solutions are also readily available for a broad range of general purpose uses. Customers can count on Delvalle-engineered products to comply with required standards and provide superior performance no matter where they are applied. 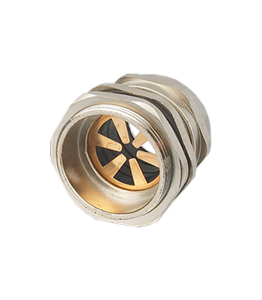 This range of cable glands are used to provide a sealed entry into an enclosure, limiting the ingress of water and dust. 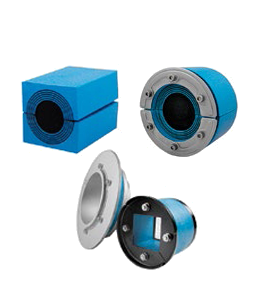 Sealing can be via a compression bushing/seal or a clamping cage assembly.